Sun spots are the result of an excess production of melanin, our skin pigment. Skin aging, sun exposure, or other forms of ultraviolet (UV) light exposure, such as tanning beds, are all possible causes. You’re most likely to develop age spots on the areas of your skin that receive the most sun exposure. 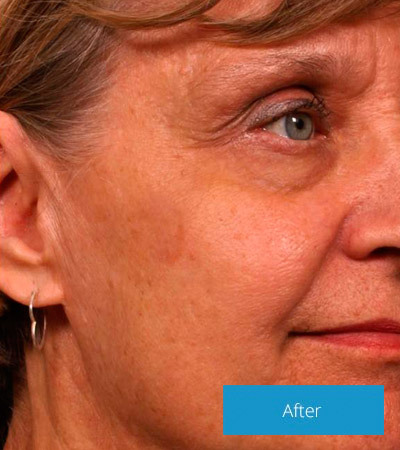 Age spots are flat, brown, gray, or black spots on the skin. They usually occur on sun-exposed areas of the skin. 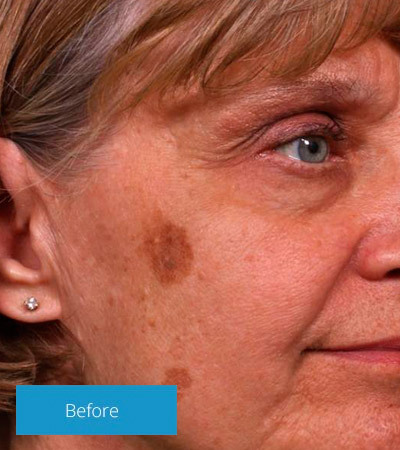 Sun spots are also called age spots, liver spots, senile lentigo, solar lentigines, or sun spots.